Fresh off a lease turn in loaded with leather seats, sunroof, remote start, and keyless entry. Come take a look at this very clean and low mileage Dodge Dart today! 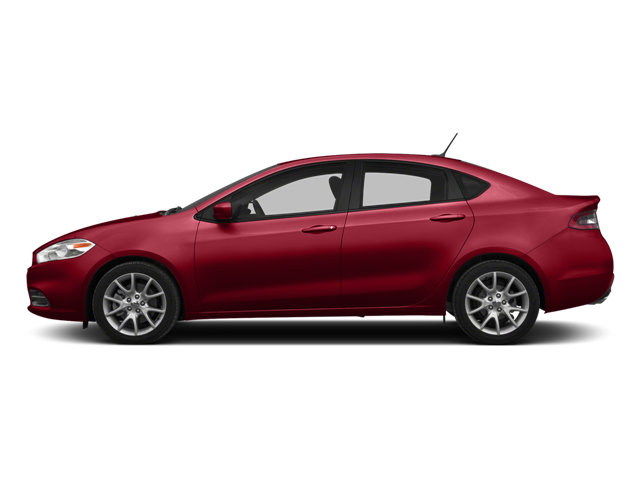 Hello, I would like more information about the 2015 Dodge Dart, stock# Z8063A. Hello, I would like to see more pictures of the 2015 Dodge Dart, stock# Z8063A.